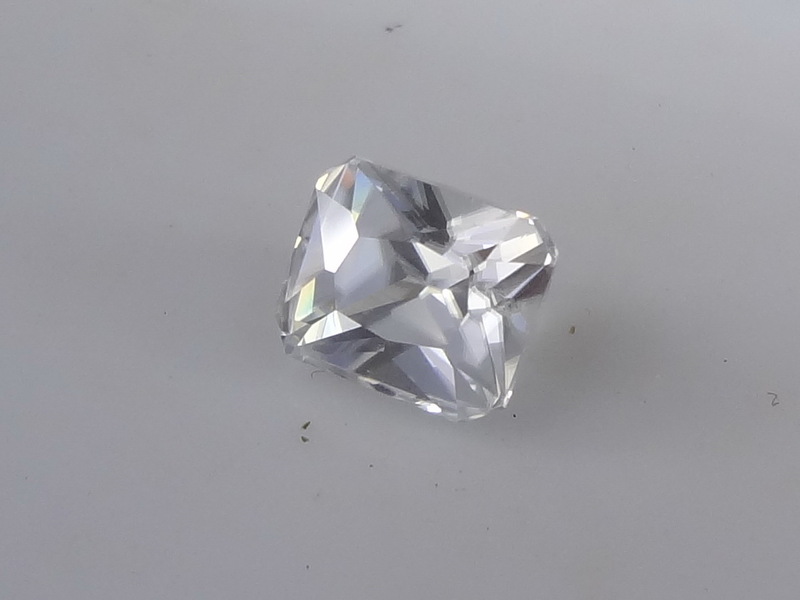 Slightly included and excellent trimmed rectangle cut white Zircon from Ratanakiri Cambodia. 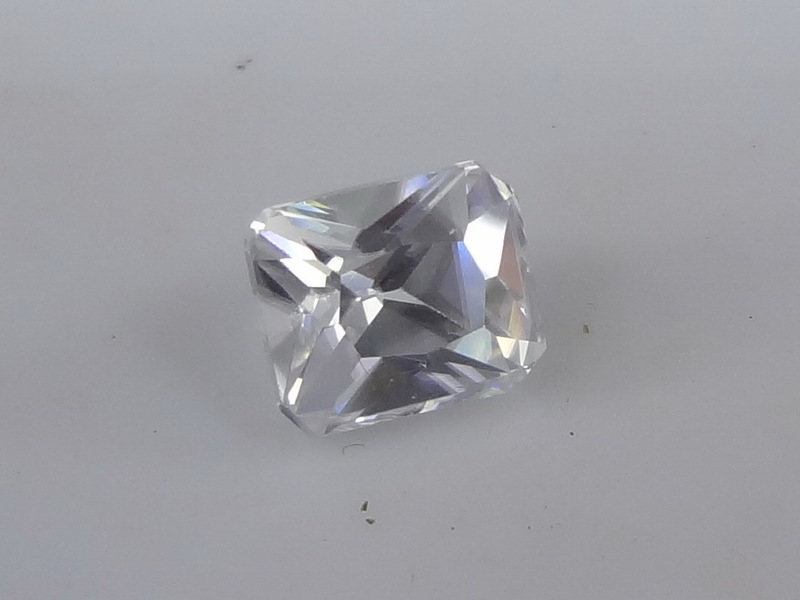 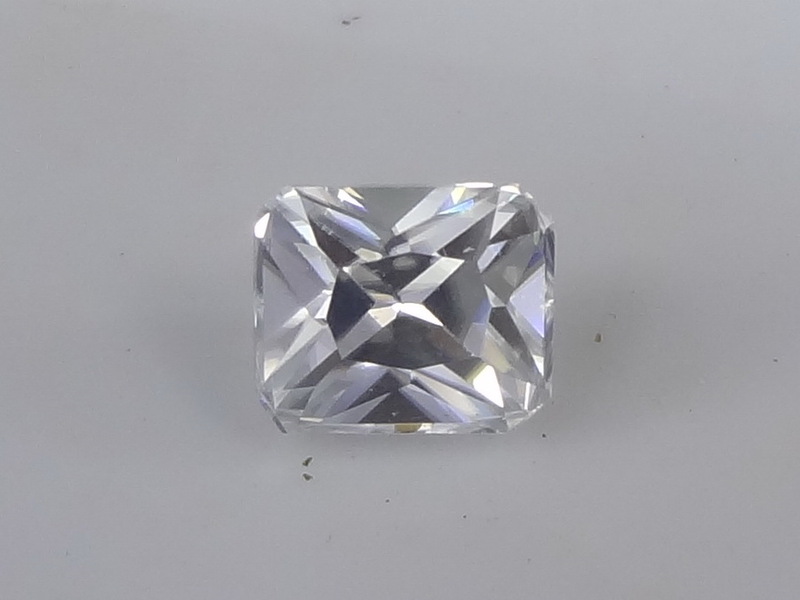 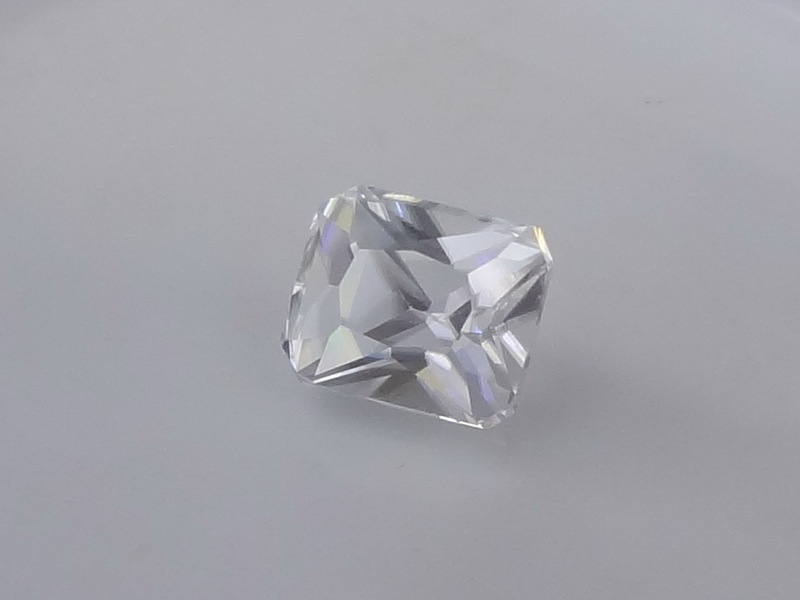 This stone is very shiny and has perfect proportions, inclusions are not visible to the naked eye. 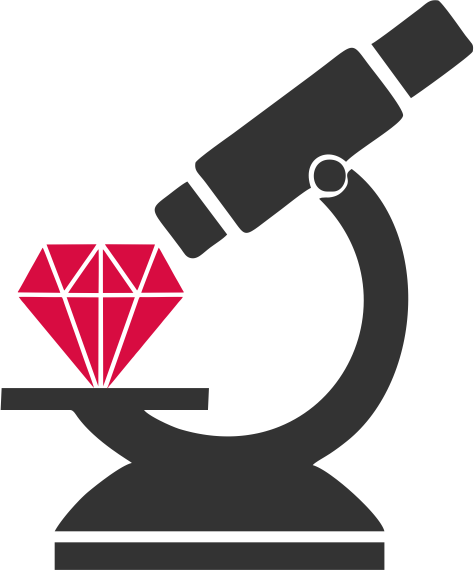 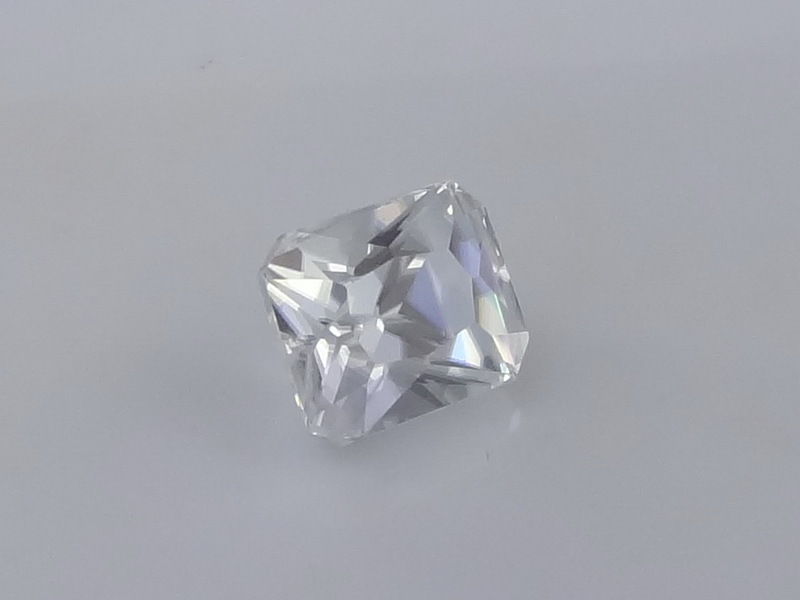 You will notice on the video that the stone appears slightly blue, but it is just an optical effect, this Zircon is actually perfectly white.